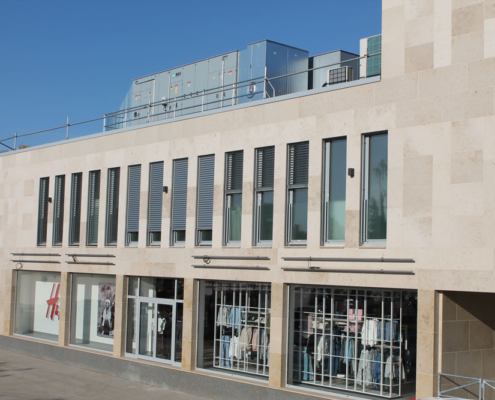 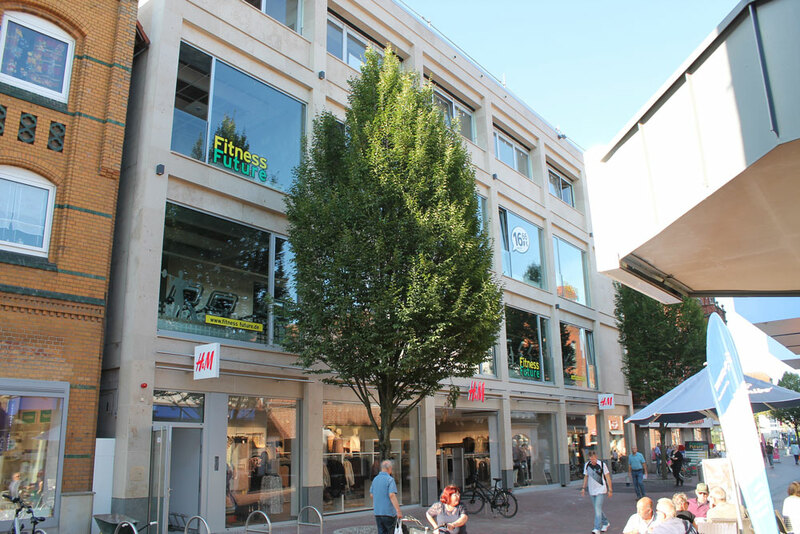 For the city centre of Neustadt RAHLFS IMMOBILIEN invested in the removal of the interior of the former department store, extensive renovation and partial expansion. 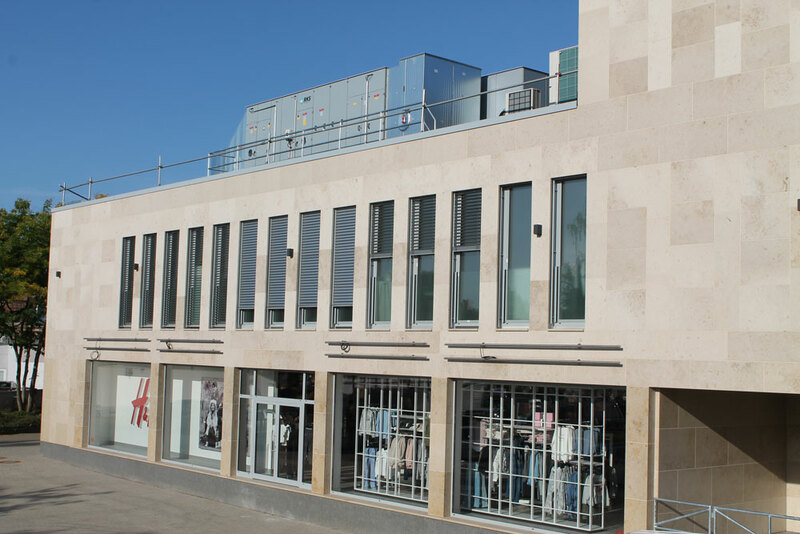 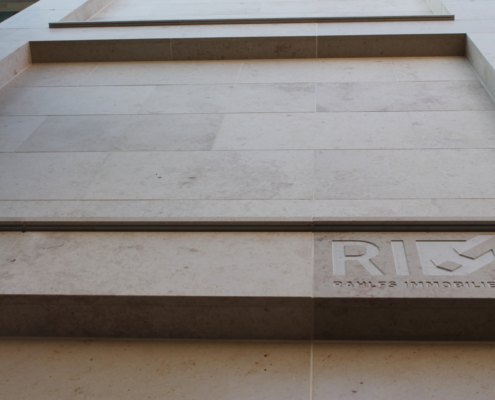 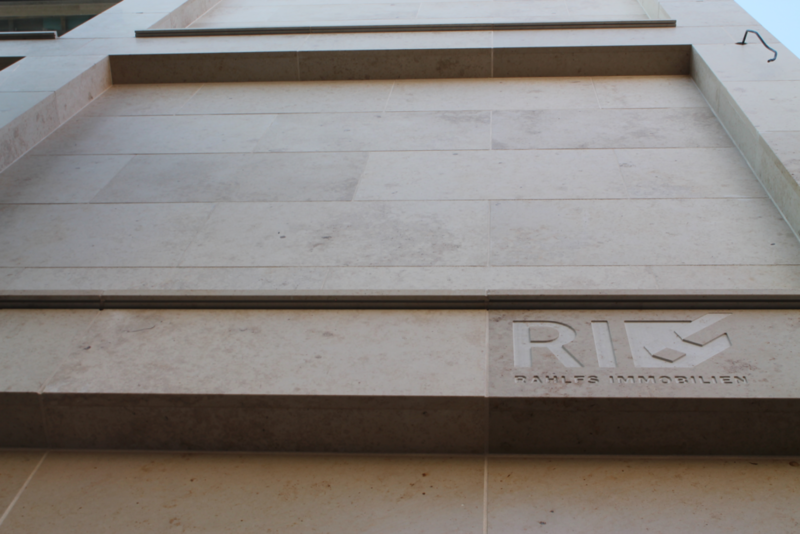 With a completely new fire-resistant cladding around the existing steel skeleton, a new air ventilation system, state-of-the-art cabling and a new façade made of limestone, the former department store Hibbe shines in new splendour. 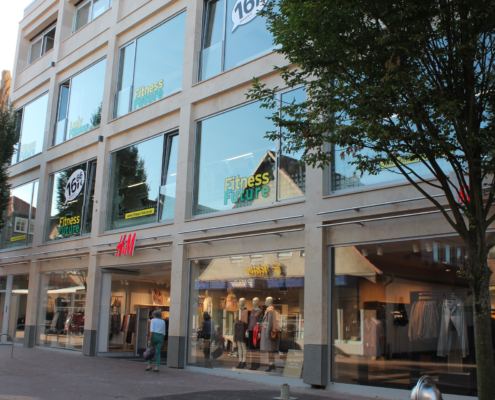 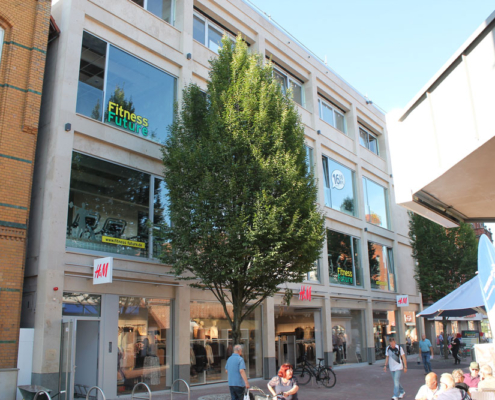 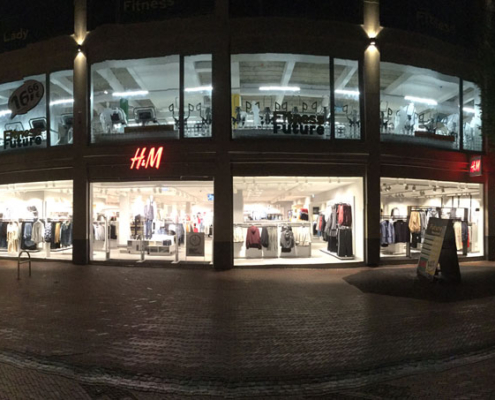 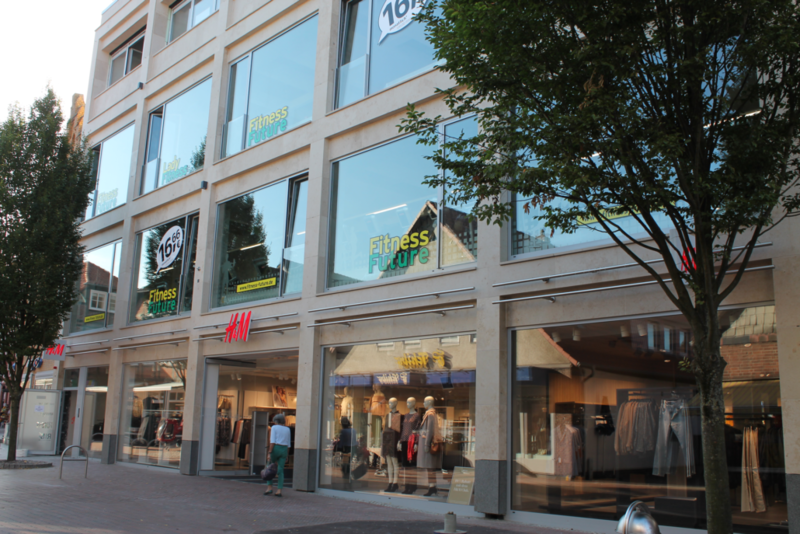 The Swedish clothing chain H&M, the fitness studio Fitness-Future and the dancing school Kressler moved into the renovated construction.